The Paediatric Department at the Royal Berkshire Hospital reports five leading types of disability. Click on the icons below to read more about them. 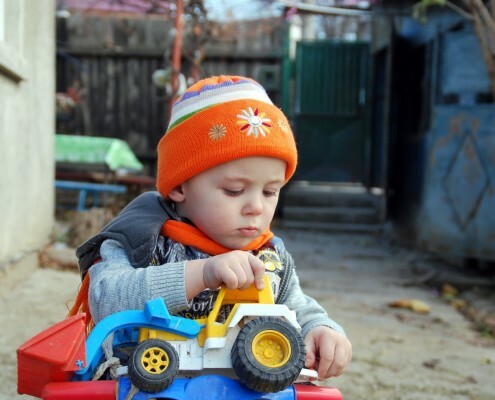 Children with such conditions have high support needs as a result of severe or profound learning impairments and associated physical and sensory impairments. Autism Spectrum Disorder (ASD) is a lifelong developmental disability that affects how a person communicates with, and relates to, other people. It also affects how they make sense of the world around them. Around 700,000 people in the UK have autism. Together with their families they make up around 2.8 million people whose lives are touched by autism every single day. This website explains autism in away that can be understood by all. Many themes are covered including causes, diagnosis, research and facts and figures about ASD. For those whose first language is not English, the website also provides information in many different languages, including Punjabi, Urdu, Bengali, Arabic, Mirpuri, Tamil and Hindi. What is Cerebral Palsy or CP? There is no cure for cerebral palsy, but physiotherapy and other therapies can often help people with cerebral palsy become more independent. No two people will be affected by their cerebral palsy in the same way, and it is important to ensure treatments and therapies are tailored to your child’s individual needs. In the UK, cerebral palsy affects about one in every 400 children. Cerebral palsy can affect people from all social backgrounds and ethnic groups. What can increase the chances of Cerebral Palsy? A combination of the above (such as low birth weight and being a twin) can further increase the probability of cerebral palsy. There are three main types of cerebral palsy. Many people with cerebral palsy will have a mixture of these types. No two people with cerebral palsy are affected in the same way. Some have cerebral palsy so mildly that it’s barely noticeable. Others may be profoundly affected and require help with many or all aspects of daily life. 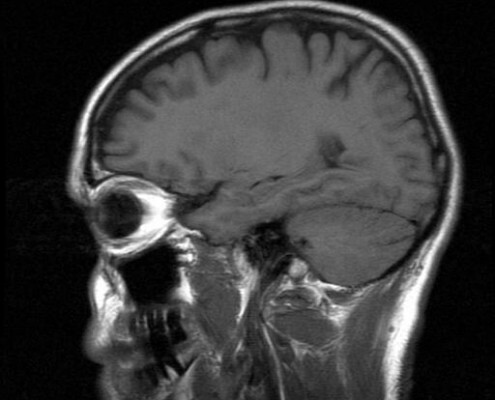 Cerebral palsy itself is not progressive; the injury to the brain does not change. However, the effects may change over time for better or worse. Read more about CP and ageing. 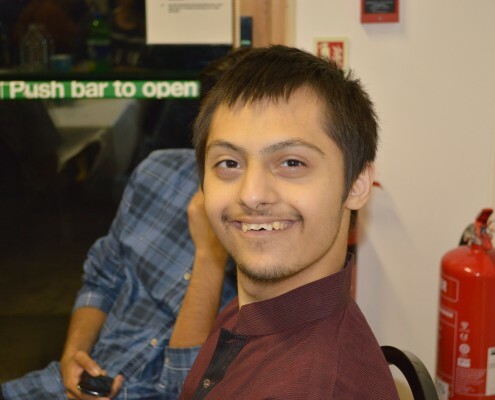 SCOPE, formerly ‘The Spastic Society’, has a long and well-established history of providing information and services in the area of cerebral palsy. Down’s syndrome, also known as Down syndrome, is a genetic condition that typically causes some level of learning disability and a characteristic range of physical features. Although children with Down’s syndrome share some common physical characteristics, they do not all look the same. A child with Down’s syndrome will look more like their mother, father or other family members than other children with the syndrome. People with Down’s syndrome also vary in personality and ability. Everyone born with Down’s syndrome will have a degree of learning disability. The level of learning disability will be different for each individual. 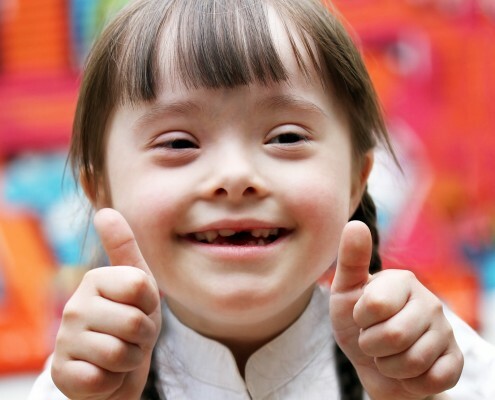 Read more about the characteristics of Down’s syndrome. In some cases, babies with the condition are identified before birth as a result of antenatal screening for Down’s syndrome. If screening indicates there is a chance your baby has Down’s syndrome, further testing is available to determine how likely it is. Screening tests don’t tell you for definite if your baby has Down’s syndrome, but they can tell you how likely it is. The only way to get a definite diagnosis is for a chromosome test to be done using a sample of the baby’s blood. Read more information about how Down’s syndrome is diagnosed. Down’s syndrome is one of the most common genetic causes of learning disability. Around 750 babies are born with the condition each year in the UK. Down’s syndrome affects people of all races, religions and economic backgrounds equally. The condition is caused by the presence of an extra copy of chromosome 21 in a baby’s cells. It occurs by chance at conception and is irreversible. As yet, no one knows what causes the presence of the extra chromosome 21. Although the chance of having a baby with Down’s syndrome increases with age, babies with the syndrome are born to mothers of all ages. There is no evidence that anything done before or during pregnancy causes the syndrome. Some families find it difficult to accept a diagnosis of Down’s syndrome and it is not uncommon for parents to experience negative thoughts after the birth of their new baby. As with most new parents, a relationship begins to develop as their baby becomes more responsive and engaging. It is important to remember that a baby with Down’s syndrome has the same needs as any baby. Books, magazines and support from family and friends are just as relevant. Improved education and support has presented more opportunities to people with Down’s syndrome. These include the option to leave home, form new relationships, gain employment and lead independent lives. Your child may be checked by a paediatrician more often than other children to pick up developing problems as early as possible. If you have any concerns about your child’s health, discuss them with your GP, health visitor or paediatrician. 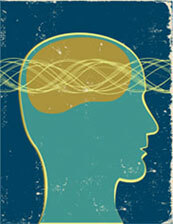 While medication cannot cure epilepsy, it is often used to control seizures. These medicines are known as anti-epileptic drugs (AEDs). In around 70% of cases, seizures are successfully controlled by AEDS. While epilepsy is different for everyone, there are some general rules that can help making living with the condition easier. It is important to stay healthy through regular exercise, a balanced diet and avoiding excessive drinking. You may have to think about your epilepsy before you undertake things such as driving, using contraception and getting pregnant. Sudden Unexpected Death in Epilepsy (SUDEP), while rare, is one of the main dangers associated with epilepsy. Every year between 500 and 1,000 people die as a result of SUDEP, this is less than 1% of people with epilepsy. Although the cause of SUDEP is unknown, a clear understanding of your epilepsy and good management of your seizures can reduce the risk. 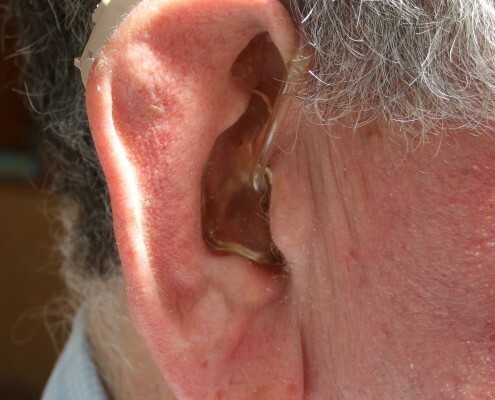 Estimates suggest that more than 10 million (about one in six people) in the UK have some degree of hearing impairment or deafness. Take a look at Learning Together: the hearing impaired child, which includes support for disabled children in mainstream education. 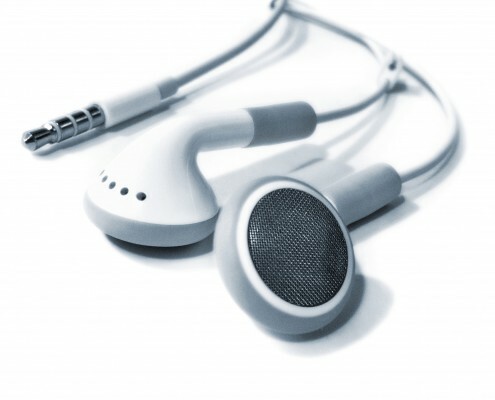 Largest UK charity supporting people with hearing loss and tinnitus. Run by and for hearing impaired people. Also provides information on British Sign Language. Collection of information and resources for deaf and hearing impaired people. Resource for issues related to deafness and sign language. New technologies for deaf people to improve literacy skills and self-confidence. Advice, support and guidance for deaf and visually impaired people. Disability and deaf awareness training. Support and information for families of deaf children. Visual impairment is when a person has sight loss that cannot be fully corrected using glasses or contact lenses. It’s estimated that as many as two million people in the UK may be living with this sort of sight problem. 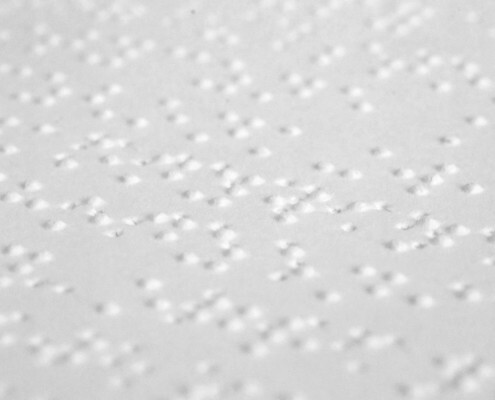 Of these, around 365,000 are registered as blind or partially sighted. It’s important to visit an optometrist (optician) for an eye test at least every two years so they can check for signs of vision loss. If you already have visual impairment, it is still important to have a regular eye test, as your optometrist can monitor for further changes in the eyes and advise on making best use of your vision. The main tests used to assess your visual acuity and field are described below. A test called the Snellen test is often used to measure your visual acuity. It involves reading letters off a chart on which the letters become progressively smaller. This chart is used during a routine eye test. After the test you are given a score for your visual acuity. A Snellen score consists of two numbers. The first number represents how far away from the chart you were able to successfully read the letters on the chart. The second number represents how far away a person with healthy vision should be able to read the chart. So if you were given a visual acuity score of 6/60, it means you can only read at 6 metres away what a person with healthy eyesight can read at 60 metres away. There are a number of different tests that can be used to assess your visual field. 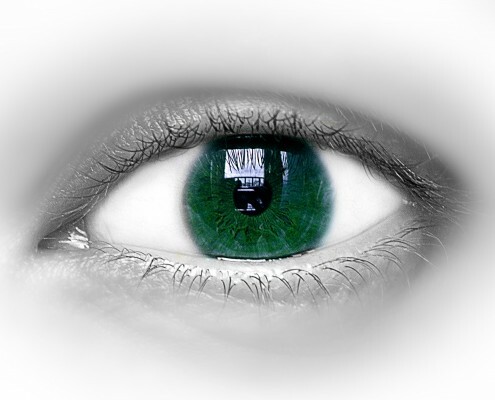 One test involves looking straight ahead at a device while lights are flashed on and off at the edges of your vision. You will be asked to press a button every time you see a light. This shows any gaps in your field of vision. Alternatively, you may be asked to follow an object (or the tester’s hand) with your eyes as it is moved across your field of vision. You will be asked to say when you first see the object and when you can no longer see it. However, losing your vision is not an inevitable part of ageing. It is often the result of a condition that can either be treated or sometimes even prevented. This is why it’s so important to have regular check-ups with your optometrist. There are support services, charities and devices that can all help make life easier if your vision is impaired. Just because you have low vision, it does not mean you are no longer able to work or live independently. With the help of assistive technology, training and support, many people who are either partially sighted or blind can continue to live full lives and work in demanding roles. To register, your visual acuity and visual field will have to be tested by an ophthalmologist (a doctor who specialises in diagnosing and treating eye conditions). If the results show you are sight impaired or severely sight impaired, you will be issued with what is known as a Certificate of Visual Impairment (CVI) and a copy will also be sent to your local social services who can offer practical support. Speak to your optometrist, GP or ophthalmologist for more information on registration. You can also read more about registering vision impairment on the Gov.uk website. Please note that the above information has not been written by INSAAN and has been compiled from various sources outlined in the links. Please read this disclaimer. Please refer to our full terms and conditions of our site regarding information on our site. The information and imagery contained in this website is for general information purposes only. The information is distributed by INSAAN but may not be necessarily written by the Site content writer. Whilst we endeavour to keep the information up to date and correct, we make no representations or warranties of any kind, express or implied, about the completeness, accuracy, reliability, suitability or availability with respect to the website or the information, products, services, or related graphics contained on the website for any purpose. Any reliance you place on such information is therefore strictly at your own risk. 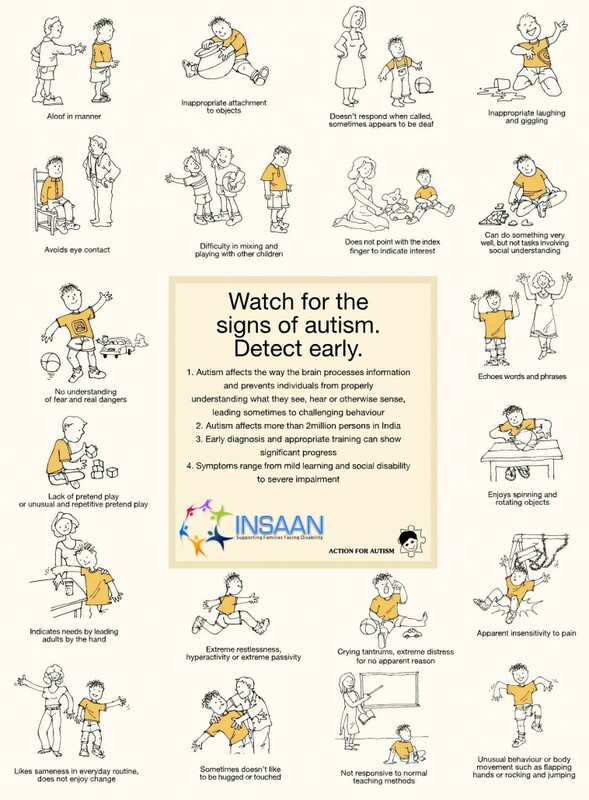 Through INSAAN’s website, you are able to link to other websites which are not under the control of INSAAN. We have no control over the nature, content and availability of those sites. The inclusion of any links does not necessarily imply a recommendation or endorse the views expressed within them. Every effort is made to keep the website up and running smoothly. However, INSAAN takes no responsibility for, and will not be liable for, the website being temporarily unavailable due to technical issues beyond our control. Disability is a hugely topical issue that has ongoing updates and reforms.